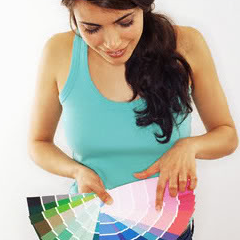 If you know us, then you know we have a slight obsession with all things color! 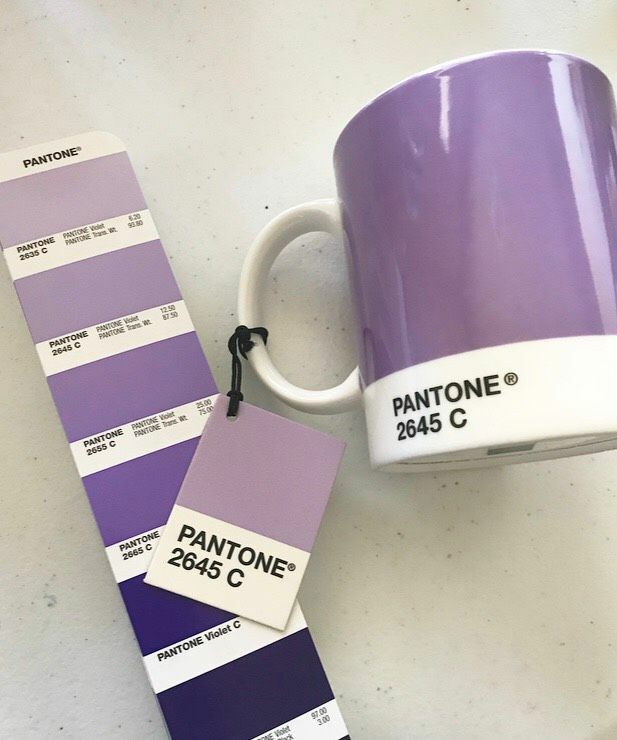 And our love for Pantone? Well, let's just say it's slightly on the crazy side. 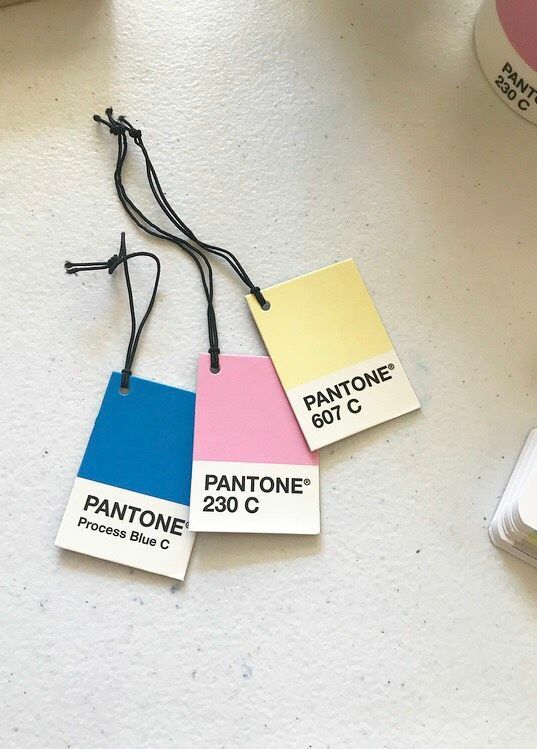 And so imagine our excitement when we found out that eBay wanted to provide us with a gift card to literally fill our cart with color? Um, yes, please! The excitement has never been so real. 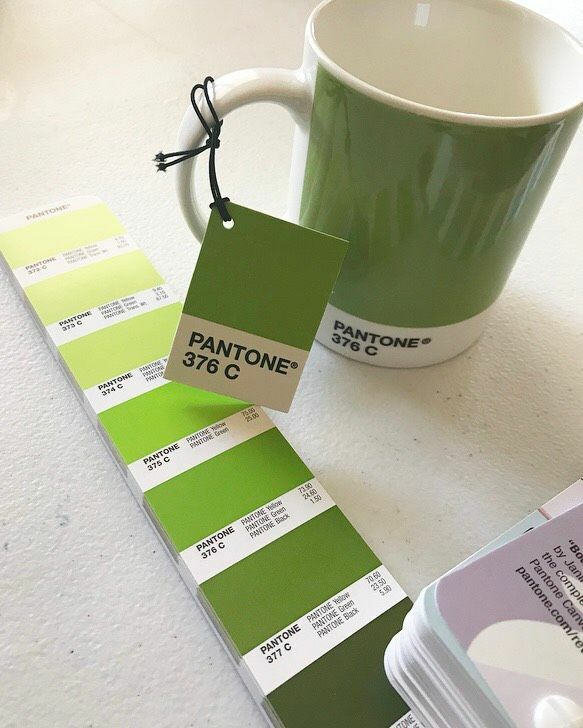 So off to eBay.com we went and naturally we found ourselves looking at all of the amazing Pantone products. 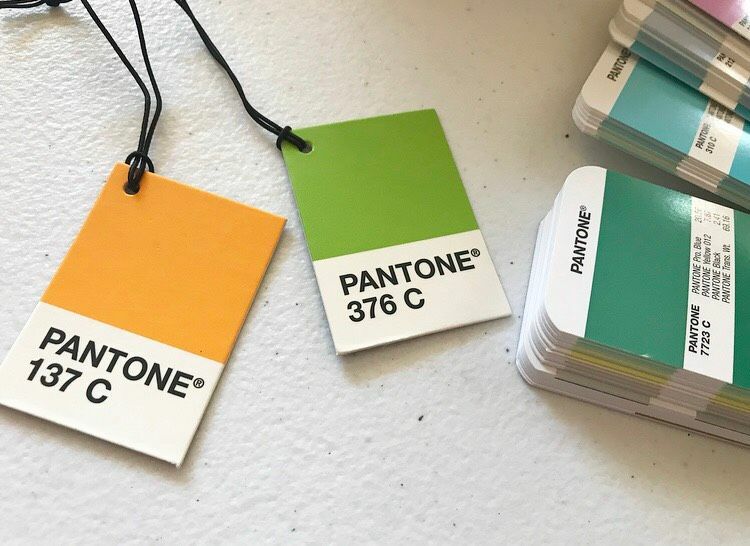 The coated 2017 Pantone Color Guide was what first item that caught our eye. Had to have it! So we checked — and sure it enough, there was a 'Buy it Now,' option! So in the cart it went! 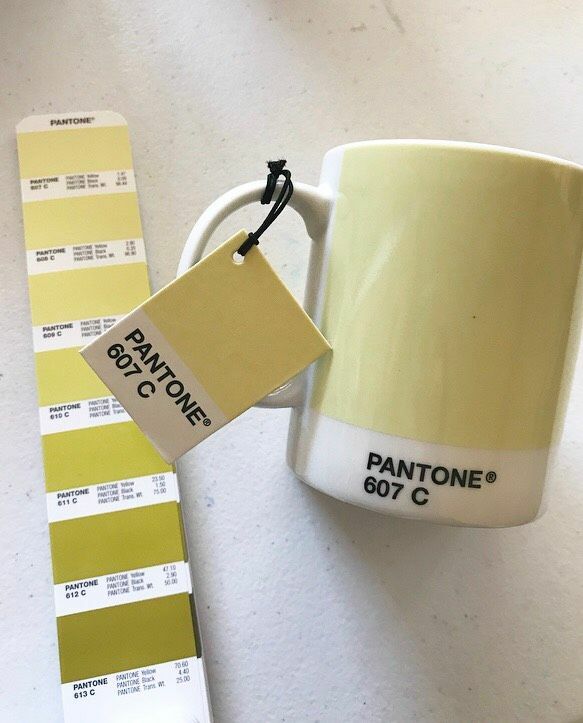 As artists, we can't tell you what a lifesaver our Pantone Color Guide has been, year after year. And it's always nice to get our hands on the latest version. 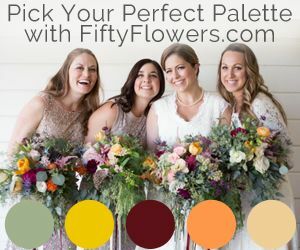 So crucial in our quest to always find the perfect hue for weddings and beyond! 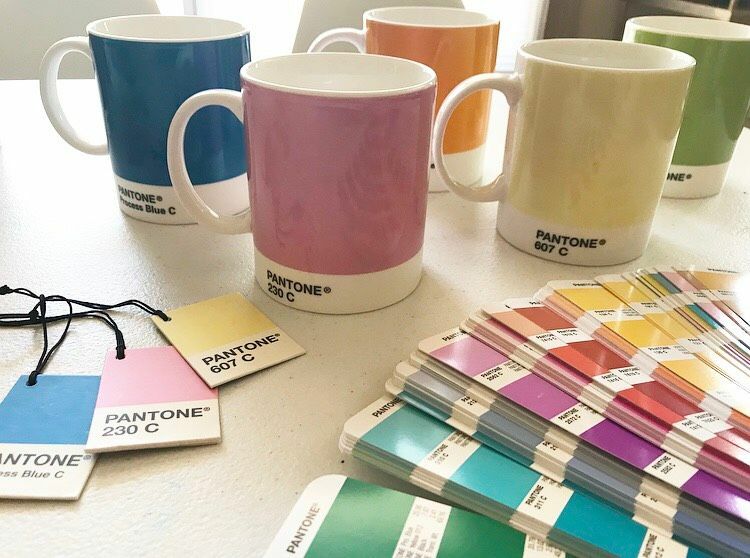 Speaking of beyond, there might be only one thing we love more than color and that's coffee! 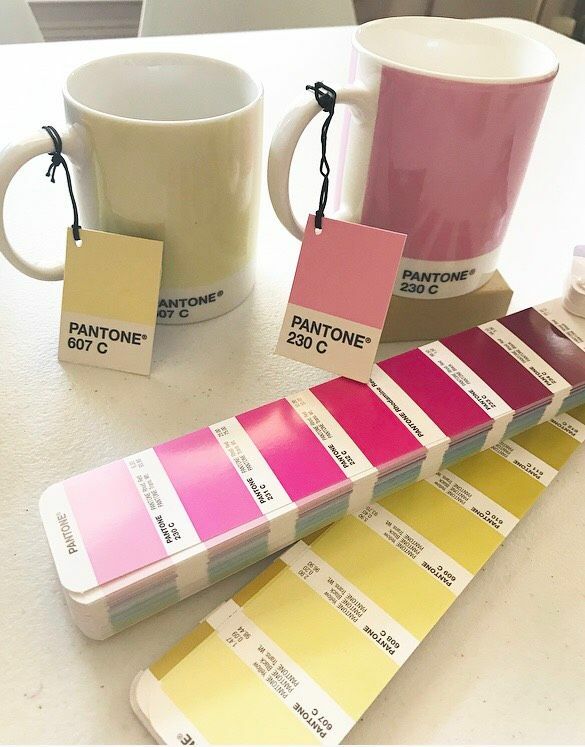 And so when we stumbled upon these darling, Pantone Mugs — well, it was another one of those "have to have it," moments! And again, into the cart it went! Now for the past week or so we've been waking up with our coffee in the cheeriest of mugs. We've never been more inspired to start our day. 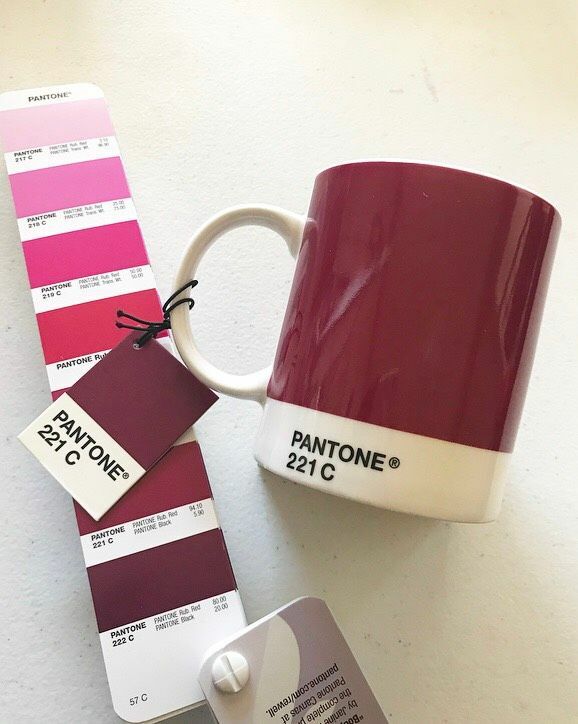 This set of 10 comes in a mix of colors, featuring Pantone's hottest shades. And oh. my. goodness! 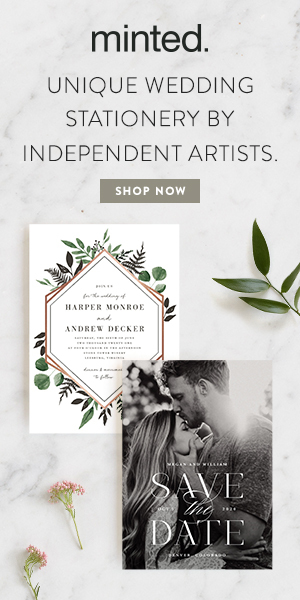 Now that we're seeing these in person, we totally know what we're giving our artist friends this year for the holidays! 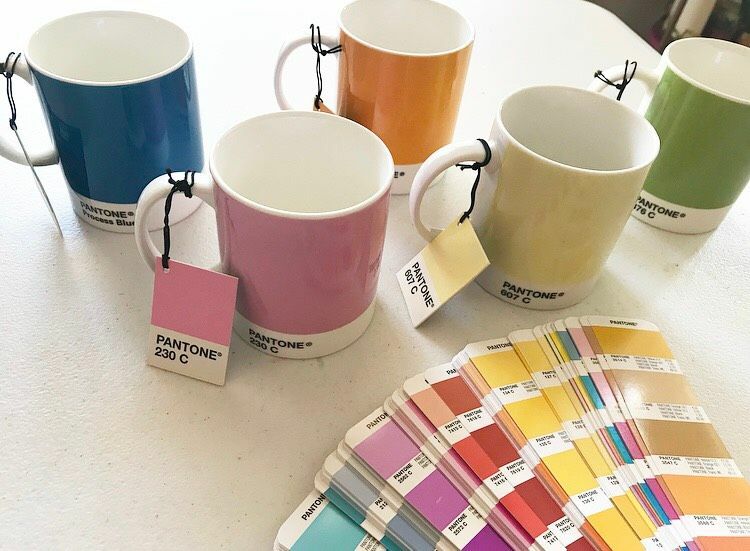 Pantone mugs and pantone guides for everyone! 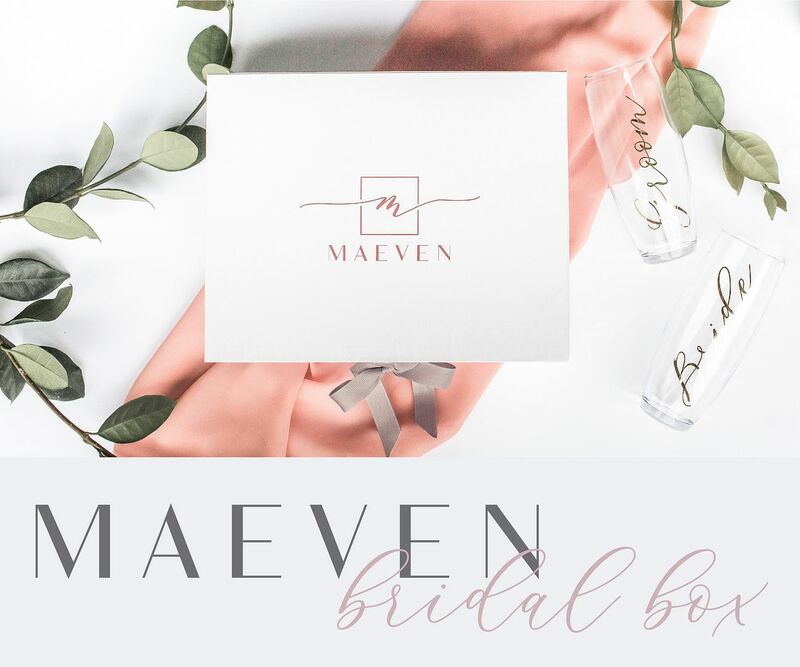 We just love a thoughtful, unique gift! 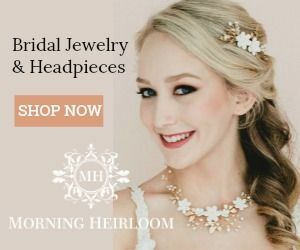 Looking for gift ideas for your friends this holiday season? 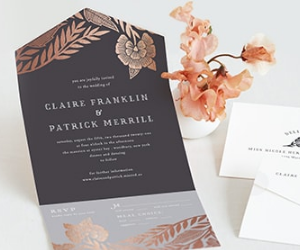 Or perhaps something special for yourself? We can't go without recommending eBay. 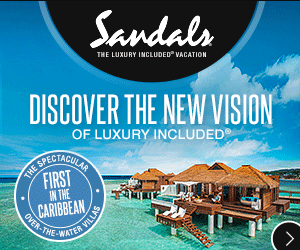 Use the Brand Hub to find what makes you, you! 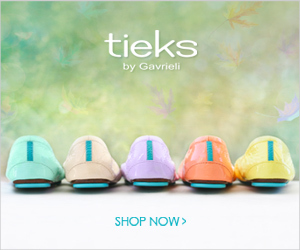 Discover gifts that are as unique as your personality and Fill Your Cart with Color. 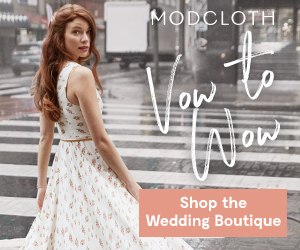 Oh, and be sure to look for the 'Buy it Now,' items! 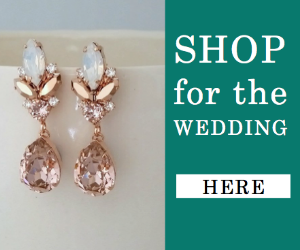 Because did you know that 87% of items sold on eBay are Buy It Now – no bidding necessary? Pretty cool, right? This post was sponsored by ebay. However, all opinions are our very own. 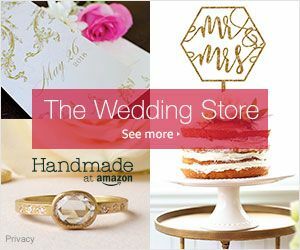 2 Comments " Fill Your Cart with Color with Ebay "
very beautiful cups. but is there any more crockery in this design? 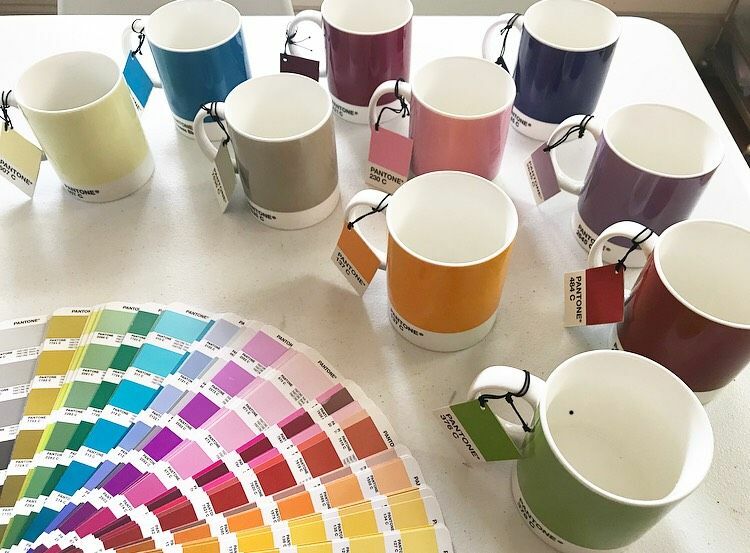 I love this idea of using paint shades and putting them on mugs. Chase payment method is going to make it way too easy for me to get these mugs in every color. And perfect timing! They're going to make great gifts.